Second Unit draws first blood! While principle photography for Predatory Moon isn’t scheduled to begin until late April, the Second Unit team is already hard at work! “Dr. 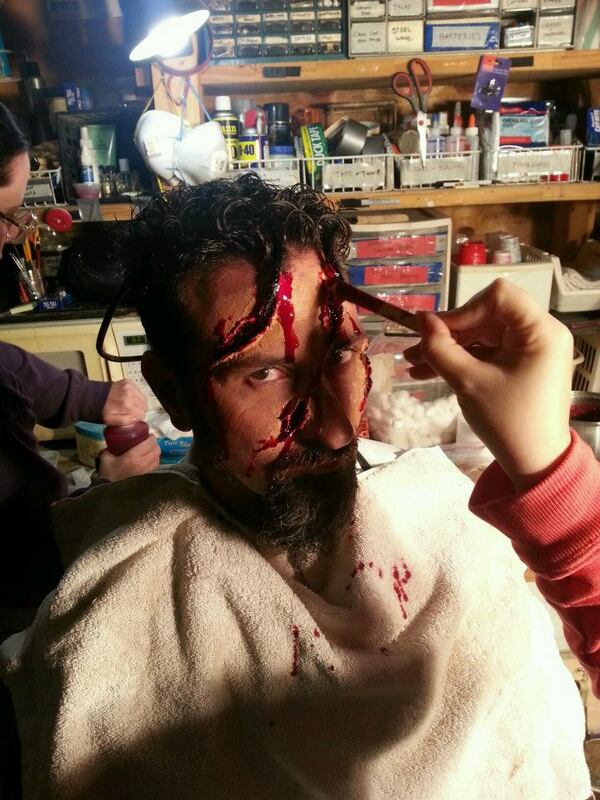 Cracker” (played by Sean Landenberger) met his gory end on March 2nd. See many more photos taken behind-the-scenes on our Official Facebook Page!